The physicians and staff of Passaic Pediatrics would like to thank you for allowing us to participate in your child’s health care needs. 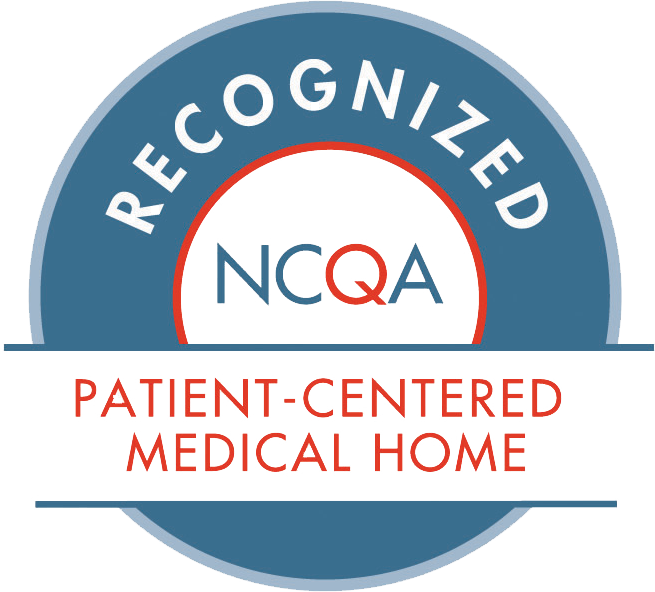 Since 2000 when our office was established our goal have been to provide the best quality care and support for you and your family. We offer personalized medical care in a friendly and courteous environment where the latest in medical expertise is practiced in a warm and personal atmosphere. We provide professionalism and expertise at every level our clinical support team is highly trained and committed to your care and our administrative team is extremely knowledgeable and helpful. We are here Monday to Friday 9am to 7 pm and Saturdays 9am to 3 pm. For after-hours emergencies our providers are available by calling our main number. Same day sick appointments are available each day. We welcome patients with chronic problems such as asthma or developmental difficulties. We will work with you to promote health and positive quality of life as your child grows and develops into an adult .The best care is given when there is an active relationship between the primary care provider and the family. We have been using Electronic Medical Records since 2004 well before most practices even considered the idea. Prescriptions are sent electronically to the pharmacy of your choice and we have access to our patient’s charts even when not in the office. When your child needs more specialized care with help coordinate referrals and we keep in close contact with the pediatric specialists. We provide you with the ability to view your child’s healthcare record from the comfort of your own home. The healthcare record includes, growth charts, immunization records, and laboratory results. We also give you the ability to request an appointment online. We are able to offer the convenience of complete testing capabilities including vision and hearing screenings, blood tests, urine analysis and other in office tests for Influenza, Strep, RSV and more. Management of acute conditions from asthma attacks to simple wound sutures to administration of intramuscular antibiotics.